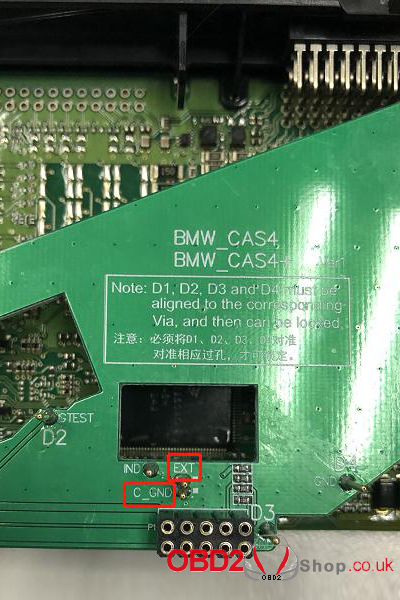 Here are the solutions of Yanhua ACDP Key programmer Reading BMW CAS3/3+ CAS4/4+ decryption data failed. 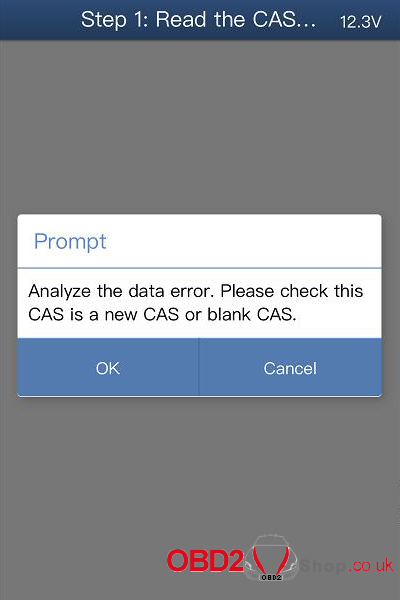 Question: When reading CAS3/3+ by ICP and all pin detection passes, Why the data cannot be read? 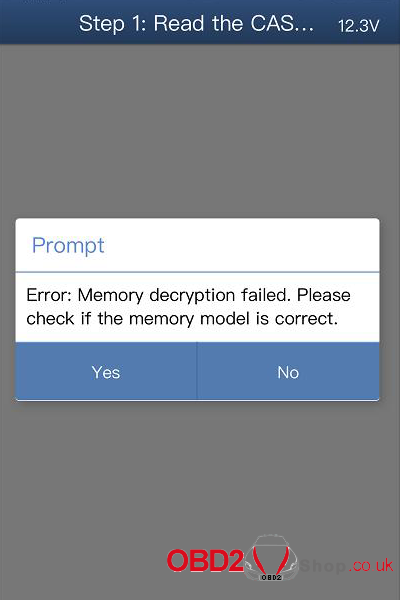 Answer: If the above problem occurs, the decryption progress bar will reach 100%. But in normal cases, the chip decryption progress bar will not reach 100%. 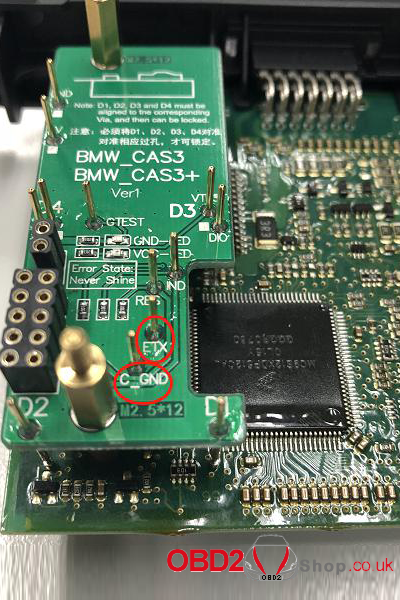 At the moment, Need to detect whether the ETX and C-GND pins of the CAS3/3+ interface board are in good connection. The data can only be decrypted when the pin detection passes and ETX and C-GND pins in good connection. 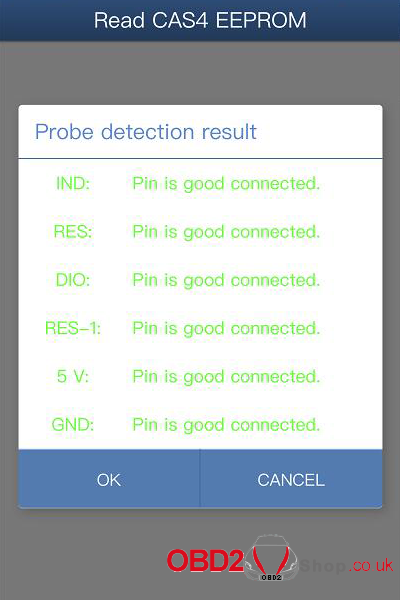 Question: When reading CAS4/4+ by ICP and all pin detection passes, Why the data cannot be read? Answer: If the above problem occurs, the decryption progress bar will reach 100%. 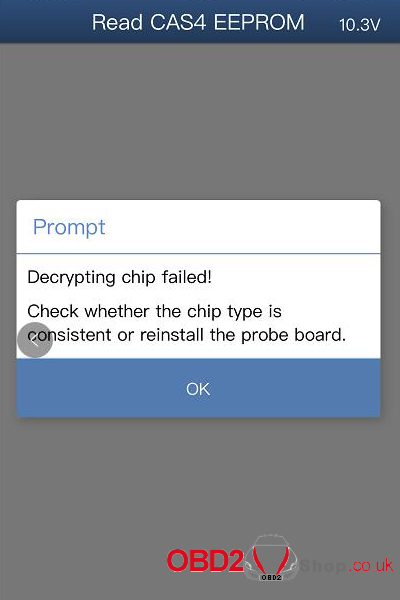 But in normal cases, the chip decryption progress bar will not reach 100%. At the moment, Need to detect whether the EXT and C-GND pins of the CAS4/4+ interface board are in good connection. 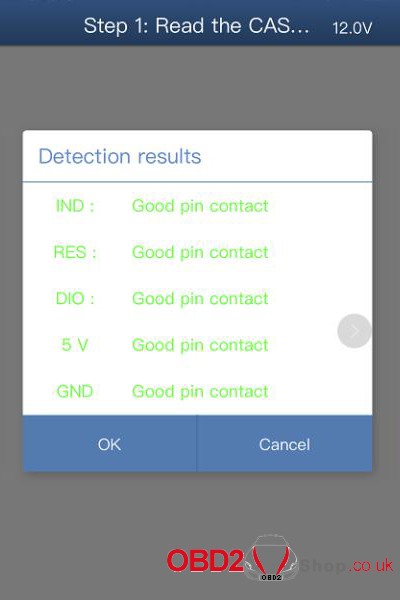 The data can only be decrypted when the pin detection passes and EXT and C-GND pins in good connection.